Your weekly roundup of mobile gaming news from your friends at Modojo. 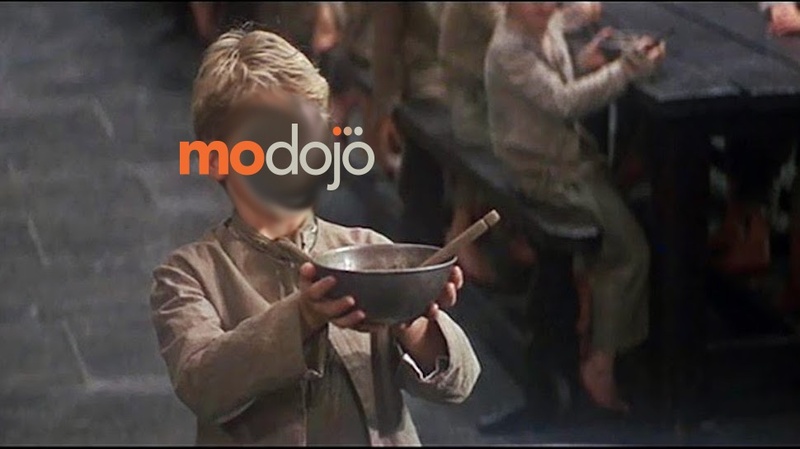 Another week, another avalanche of news over on your friendly neighborhood Modojo. Whether you're a fan of Pokemon, puzzle games, or just tech shenanigans, there's always something going down over there worth checking out. For instance, did you know that literally the most useful Pokemon in the entire series is getting its own game finally? And if you take out the word “useful” and replace it with “derpy” that sentence is actually true! Let's just hop right in, shall we? It's Jigglypuff, seen from above! 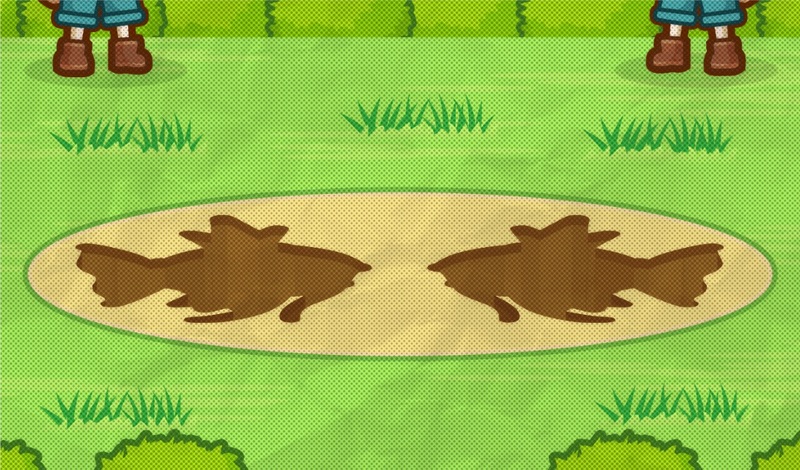 No, no, it's Magikarp, of course, finally in its own game. Splash! Magikarp was revealed this week using a suitably odd teaser site that took the form of a newspaper article. I can't imagine what you'll be doing in this game. That's sarcasm. Let's be real, you're gonna splash a lot. If you're more interested in all the less awesome pokemon though, then there's been no shortage of info on the franchise this week. Do you like sliding block number games? Then check out Pokemon 2048! If you've been itching to get your hands on a mega stone in Pokemon Sun and Moon, then we finally know how that will work. Also, Pokemon Go is looking to get you out walking again by finally adding Gen 2 pokemon, with trading and battling on the way at last. What did you expect, it's a mobile gaming site! In news that will surely shock you, research has shown that mobile game lifespans are becoming shorter than ever. An upcoming mobile RPG called Tower of Time released a trailer for its CRPG-inspired combat, showing that there are still mobile developers out there with ambitions of providing classic gaming experiences on your phone and tablet. By contrast, RPS Saga is a lovely looking title looking to combine RPG progression and card battling into a simplified format. 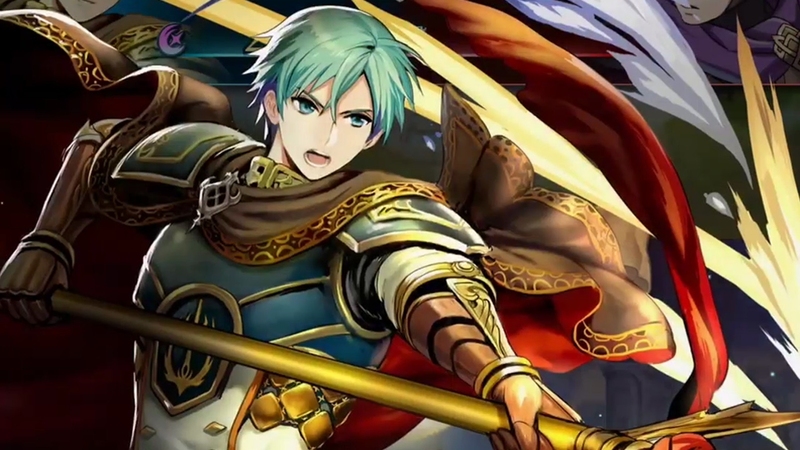 Fire Emblem Heroes added in some new characters who are actually quite old, as they're the stars of classic Fire Emblem titles Sacred Stones and Genealogy of the Holy War. Pac-Man Pop is looking to add a new ghost to the classic spectral line-up, and want you to vote on her name. Marvel Future Fight, the dungeon-crawling superhero game, added in some new characters from the Inhumans. Finally, Square Enix announced that Yoko Taro is working on a mobile game called SINoAlice and I want it, because that man is some kind of deranged genius. 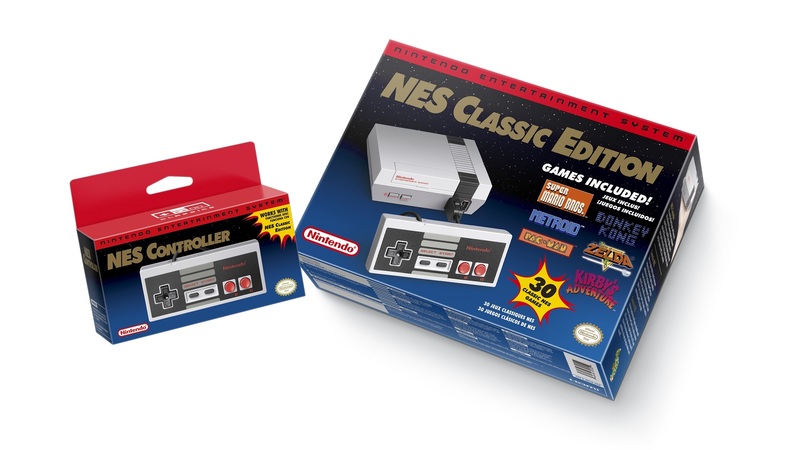 Nintendo also decided to remind you not to spend all that money on an NES Classic on Ebay, because–despite rumors–they have not, in fact, stopped production on the oddly rare device. We got a look at the opening video for Mario Sports Superstars as well. Last, but certainly not least, Cave Story developer Nicalis teased the possibility of a Switch port with some very lovely mock box art. What a great game. All this and more happened over on Modojo this week, so go check us out, won't ya?